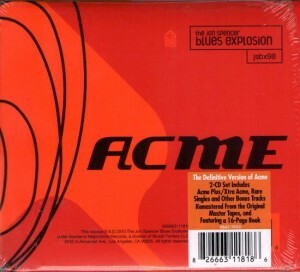 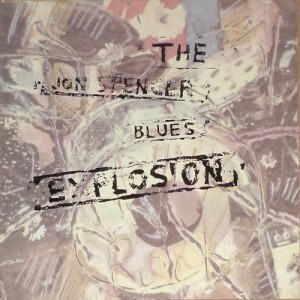 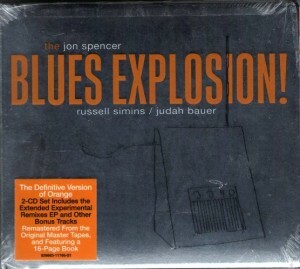 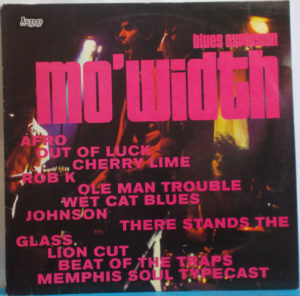 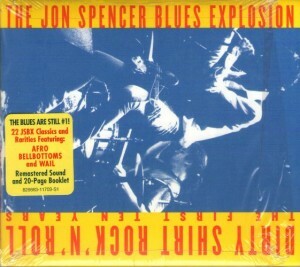 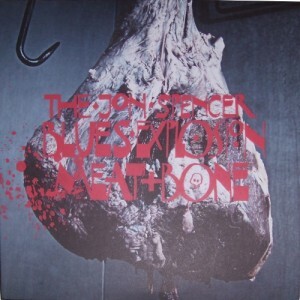 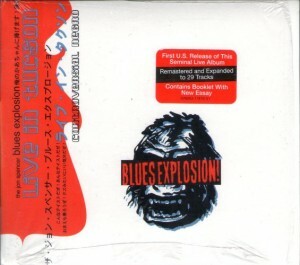 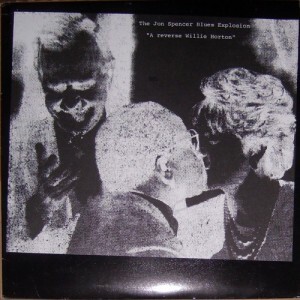 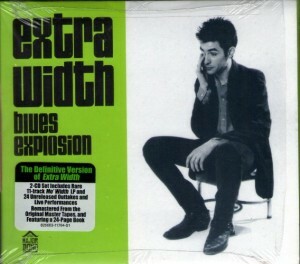 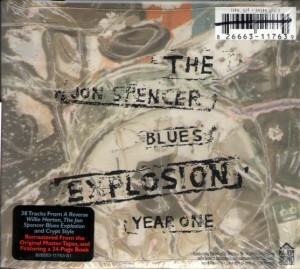 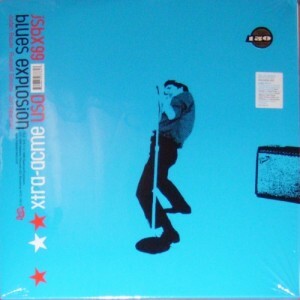 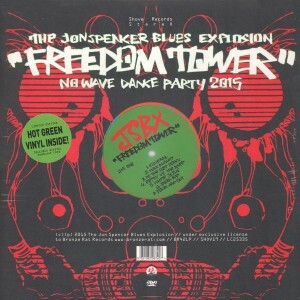 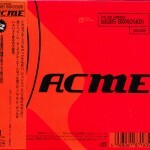 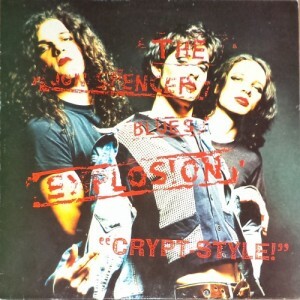 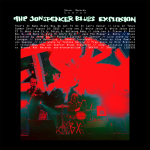 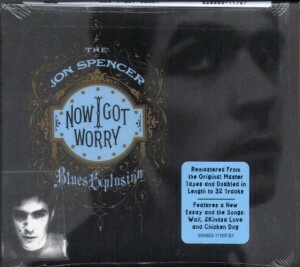 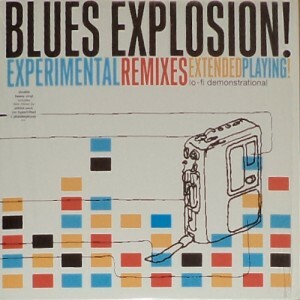 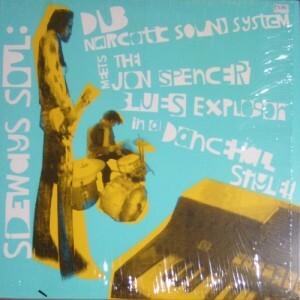 Lyrics > The Jon Spencer Blues Explosion – Do You Wanna Get Heavy? 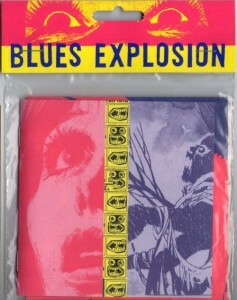 Ahhh, Do you want to get? 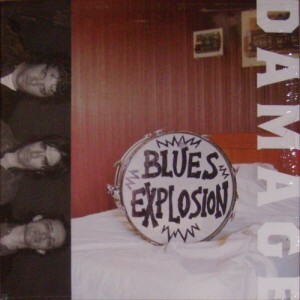 Angry, who should I be angry with?